You have to hand it to Sony. After failing time and time again to break into the US market, it's still launching phones here. 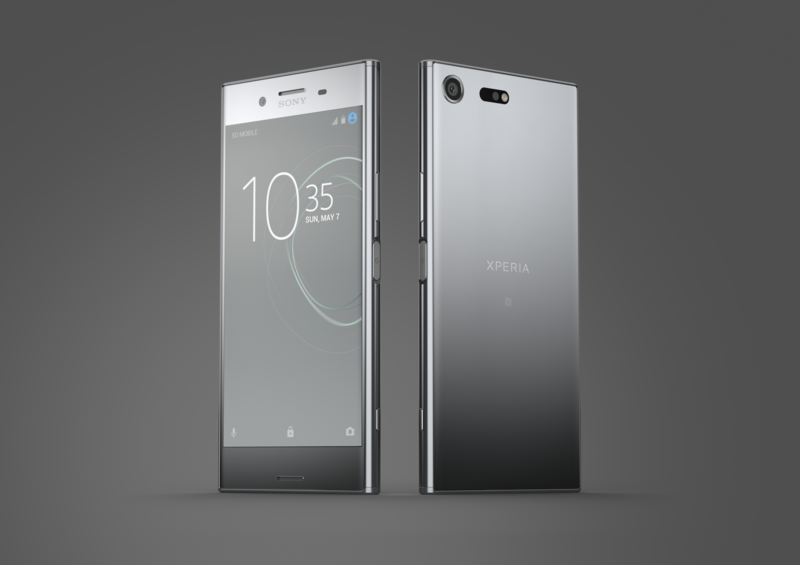 The Xperia XZ Premium is now available for pre-order at Best Buy (and Amazon soon) for a whopping $799.99. For that bundle of cash, you get a 4K display, Snapdragon 835 SoC, and no fingerprint sensor. Because that makes sense, Sony. The XZ Premium packs a lot of high-end hardware, so let's do the spec thing. The $800 price tag is really up there—that's Galaxy S8 territory. The XZ Premium has the hardware to justify it, but not all the hardware works. Yes, Sony is still selling phones in the US with fingerprint sensors disabled because of some mysterious agreement. Frankly, this seems like a deal breaker for me when a phone is $800. The Sony Xperia XZ Premium will ship early next month, but you can drop the cash on it right now before you change your mind. It's available in pink, black, and chrome colors. All are live on Best Buy, but the Amazon listings aren't up yet. We'll add the links when they pop up. The Amazon listing is live now as well. The price is the same, and shipping will happen on or around June 19th.